Bodega Akutain has received a silver medal in Decanter 2018 for its “Akutain Crianza 2014” wine belonging to its Akutain Classic range. 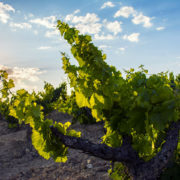 We are very happy with the achievement of this medal, since only 26 crianzas in the Rioja region have achieved a silver medal or higher in 2018. 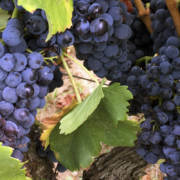 The merit is even greater if we bear in mind that we are not talking about a selected wine or a special edition, but about our regular and usual crianza, a classic style Rioja. 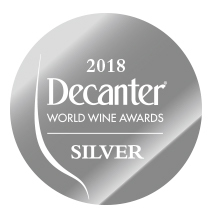 In addition, this silver medal is especially pleasing because our “Akutain Crianza 2014” has been the only wine we have sent to any wine competition in 2018 and we have only presented it in Decanter. 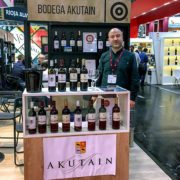 With so many wine competitions existing in the current scene, and with the limitations of being a small winery, in Bodega Akutain we usually participate only in the most prestigious international competitions and only with one wine each year. As a consequence, the possibilities of receiving a medal are reduced drastically by pure statistics. Therefore, in Bodega Akutain we are proud to have always received a medal for every wine we have been presenting in the main international competitions until today.